Looking for Last Minute Gifts? We Can Help! Here at AGIFT, we know that our customers have busy lives and don’t always have time to shop for the perfect gift. This is why we have done a lot of the work for you. 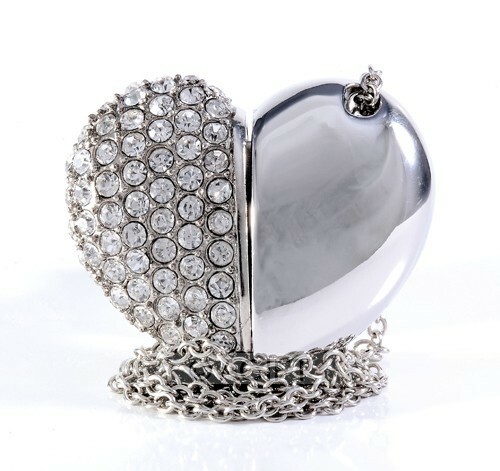 When you are shopping for last minute gifts, we are happy to list appropriate gifts right here all in one place. 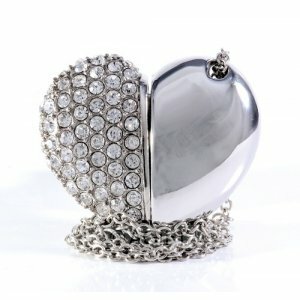 We have great gifts for all occasions and you will surely be able to find the most appropriate gifts for your needs. We have pages of ideas for your last minute shopping needs right on our website here at AGIFT. Shopping is fun for many people, but if you are someone who leaves it to the last minute, we want you to know that we are here to help you find a great gift at the last minute with minimal work from you. We will even offer free gift wrapping as well as a free personalised greeting cards where you can add your own message to the recipient. There is no problem pushing your gift shopping to the last minute as AGIFT has a great selection of last minute gifts that are great for all occasions. From fun gifts like our doggie piggy bank and lasso shaped wine bottle holder to our great books, alarm clocks and jewellery, you will always find appropriate gifts for last minute shopping at AGIFT. Make sure you shop here before anywhere else in order to get a great selection and an even better value than other sites and shops out there. Open up the heart and you will get a surprise. 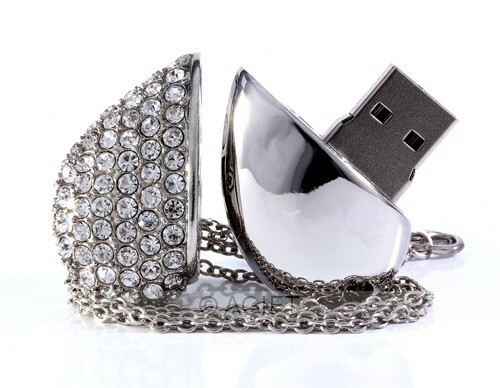 Located inside your heart necklace is a 4GB Flash Drive. Heart measures - 4cm W x 3.5cm H x 1.5cm D. Length of chain is 44.5cm in length. CLAIM IT ON YOUR TAX! All purchases come with a tax invoice. This is a business expense so why not claim it or even better, ask your work to pay for it!!! !